With server maintenance now out of the way, PUBG Mobile users are waiting for the latest 0.7.0 update to land on their mobiles with bated breath. And while they do so, the game’s publisher Tencent has not just confirmed but also teased the much-awaited War Mode via their Twitter handle. If you haven’t been keeping up, PUBG Mobile is expected to come to speed with the PC build of the game with the latest update and the change that excites us the most is the new ‘War’ Arcade Mode. The War Mode is PUBG’s version of a team deathmatch, where you’re no longer scouring for weapons, armor or first aid across the whole map. Instead, you’re dropped off into a smaller, restricted area with a weapon and few medical supplies. The objective here is not to be the last man standing in the battle royale match, but get the most kills for your team. As you can see in the teaser trailer above, you are dropped off into a random restricted area on the map with a certain type of weapon (be it an AR, SMG or sniper rifle) and you need to take out the other teams – right from the moment you touch down. You will still be able to loot others and upgrade your weapons, so you don’t need to worry about that. However, the best thing about PUBG Mobile’s War Mode is that you get infinite respawns. This means you can be eliminated any number of times but you’ll be thrown back into the fight once again, with a new set of weapons and a choice to jump off to a new spot (near your teammates). 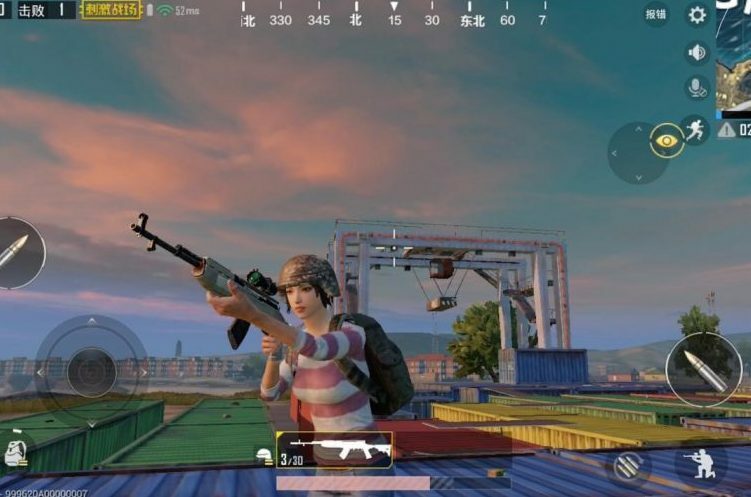 The PUBG Mobile 0.7.0 update is also expected to bring a completely reworked UI, with a better map and mode selection menu, a new SLR Sniper Rifle, portable closet to allow the users to change clothes at any time during combat. There’s currently no mention of when this update is expected to go live, so stay tuned.